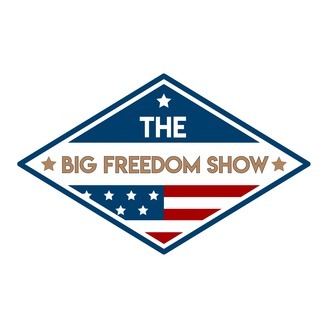 The Best Libertarian Show Discussing Politics and Economics, According to Us. We don’t hide the fact that we are big supporters of business, big or small. But what happens when taxpayer money is “given” to certain businesses? First off, we have to start with taxes. We hate them. We want the tax rate to be around 0% for everyone. But since we have taxes, is it fair for a business to be able to buy their way out of them? It probably isn’t, but is the business where the problem starts, or is it actually the deeper issue of taxation in itself that we need to fix? If we are Libertarians, can we actually suggest equal tyranny is any better than unevenly dispersed tyranny? Some people want to focus on fixing the tyranny, some people think we can start by making things fair first. See, even the notes were a mess! 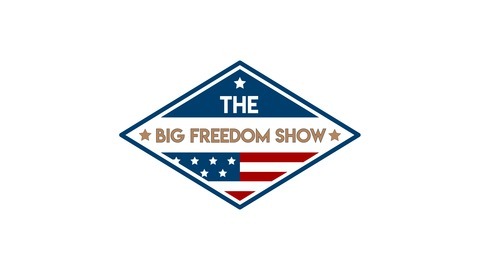 We hope you enjoy this deep libertarian episode, and If you do, please share the show with a friend!